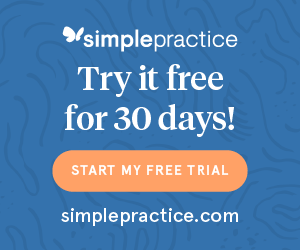 In our last article, we went over what to do before you launch your private practice website and start sending traffic your way. But once your website is live, now what? In this article we’ll go over 5 important things you can do once your website is launched to make sure you’re getting the most out of your new marketing asset. Just pointing your domain to your new website will not be enough to attract new clients to your practice. There’s ongoing, consistent work to be done in order to start building traffic. But the following list are a few things you can do right after your website is launched to help build a solid foundation by which you can begin getting found at your new online home. Make sure all of your social media profiles are up to date with the link to your website. This is a free and simple way to drive some traffic to your website! If you’ve added more recent portrait photos to your new website, it’s also a great idea to update all your social platforms with your new photo. This creates a consistent brand for you across all the places you may be found online. Even if you’re not using a certain social platform for “business” purposes, I’d still add that link. You never know what friends or family may pass that link along to someone who may become a client. 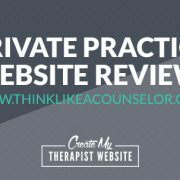 Your profiles on therapist directories is a gateway to your new private practice website. 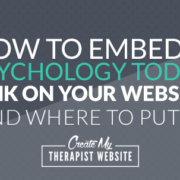 If you haven’t done so already, update your Psychology Today or other directory profiles. Potential clients will most often use your website for confirmation on whether you can help them or not. 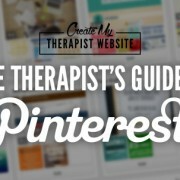 I remember a few years ago when I was searching for my own therapist and I wouldn’t even consider one that didn’t have a website linked to their profile. I had no way of getting a feel of their personality or creating a connection with their often dry Psychology Today profiles. But once I found a few with that link to their website, I was able to narrow down who I thought I could or would want to work with. So, linking your website to your profile will help get potential clients one step closer to being in your office. Knowing how people are using your website, over time, can help you refine your content to reach your target audience, i.e. your future clients! For example, is there one blog post that gets the MOST traffic on your website? Then write more blog posts like that one! Is it coming from a specific source, like Pinterest? Now you know where to focus your marketing efforts! 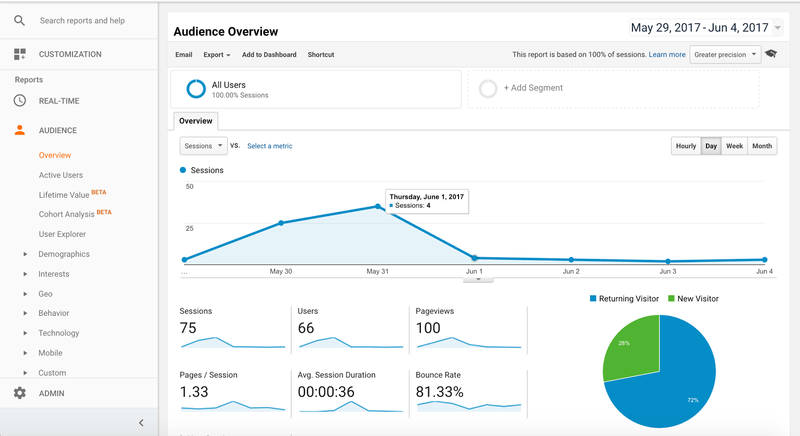 I don’t want you checking your analytics each day, agonizing over your numbers, but I do want you to check a couple times a month so you can keep track of your metrics, learn where traffic is coming from and see which pages are visited the most. give you insights into how your website is performing in terms of SEO. You’ll be able to see if your website has any crawl errors, broken links and other errors that may affect your SEO. You’ll also be able to see which search terms your visitors are using to find you. 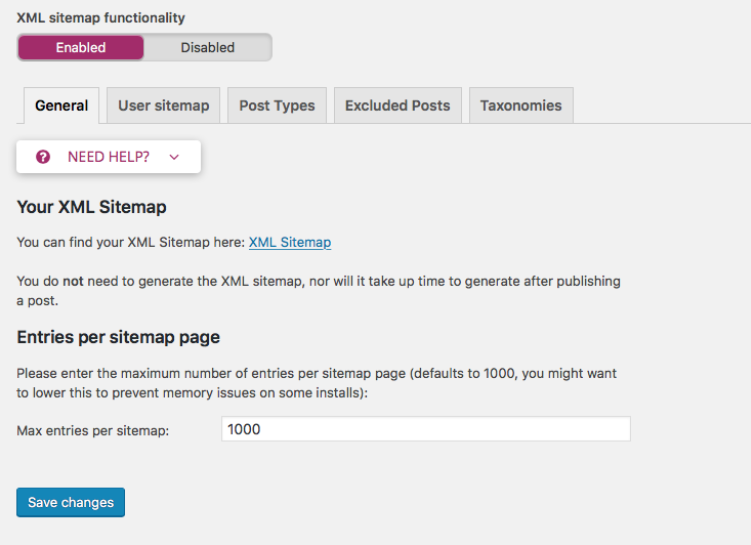 In WordPress, to find the link to your sitemap, you can use the Yoast SEO plugin, which can automatically create a sitemap for you. Once that’s all set up, Google will begin to crawl your website and you can use Google Search console to check in on your SEO health. If you go to Search Traffic > Search Analytics, you’ll be able to see what search terms lead to your website. Consistently adding new content to your website is one of the best ways to increase your traffic. That’s why blogging is so important to online marketing. It allows you to rank for new keywords and also helps you showcase your expertise on specific topics. 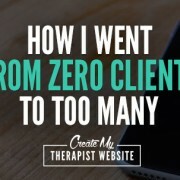 When we first launched my wife’s website in 2011, she began adding a blog post each week. At the end of two months we noticed that her traffic had nearly doubled in that time. And that’s without even performing on-page SEO tactics! You may also want to create content for specific topics you help your clients with and link to those pages from your services pages. This will help clients find more of the information they need to trust you and view you as the expert before reaching out to you. 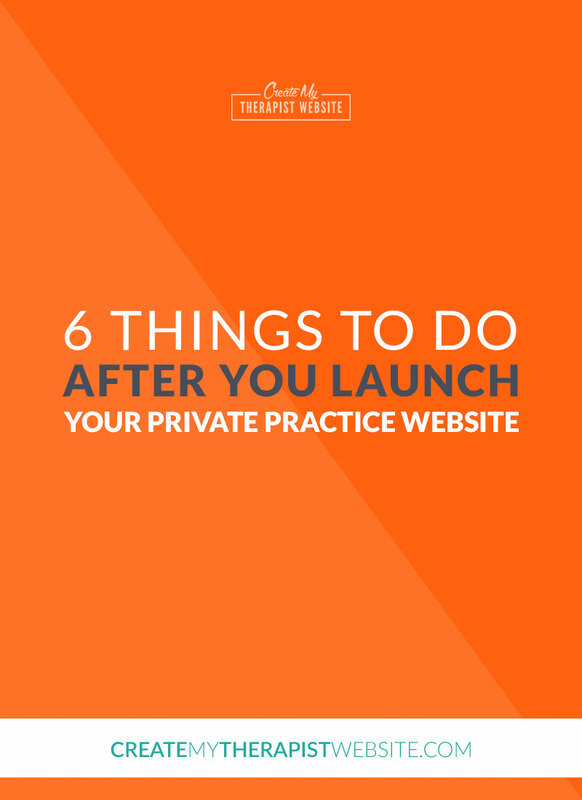 Launching your private practice website is just the beginning of a new series of marketing activities you’ll perform in your business. 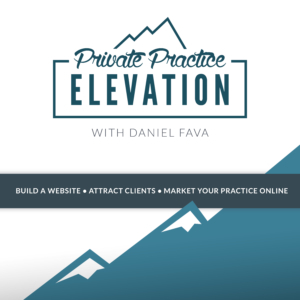 The above tasks are just a starting point as you learn what works and what doesn’t in your online marketing efforts for you and your private practice. I hope this gets you started on a strong foundation! 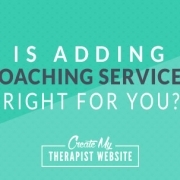 Is Adding Coaching Services to Your Private Practice Business Model Right For You? 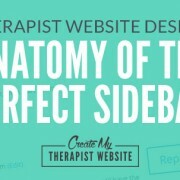 I am a web designer providing therapists and private practitioners with simple tools and knowledge to create professional websites and market their services.